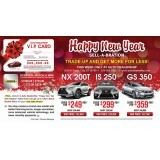 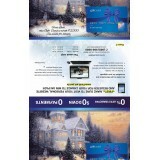 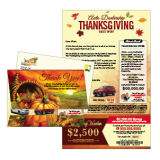 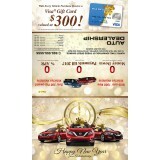 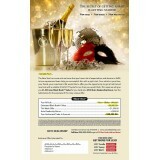 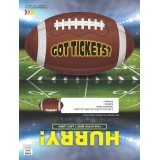 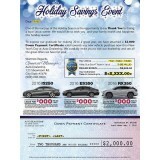 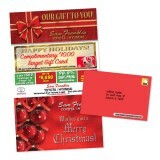 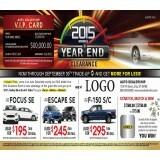 Seasonal holiday direct mailers are an excellent way to send a greeting to your customers of present.. 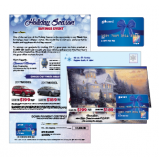 Bright eye catching colors and designs for our holiday season direct mail advertising cards, grab co..
Its that time of year, when dealerships see their biggest sales increase! 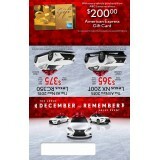 Remind your loyal customer..